Need to get access to a full-text article and it's not available at W&M? 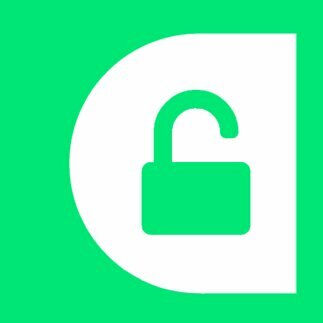 Try Unpaywall or the Open Access Button, extensions for use with Chrome or Firefox. There are many discipline-specific as well as multi-disciplinary open access journals, with some links to collections appearing below. Choose journals for publication carefully; see "Vetting OA Journals" in this guide for more information, or contact your Research Librarian for help. 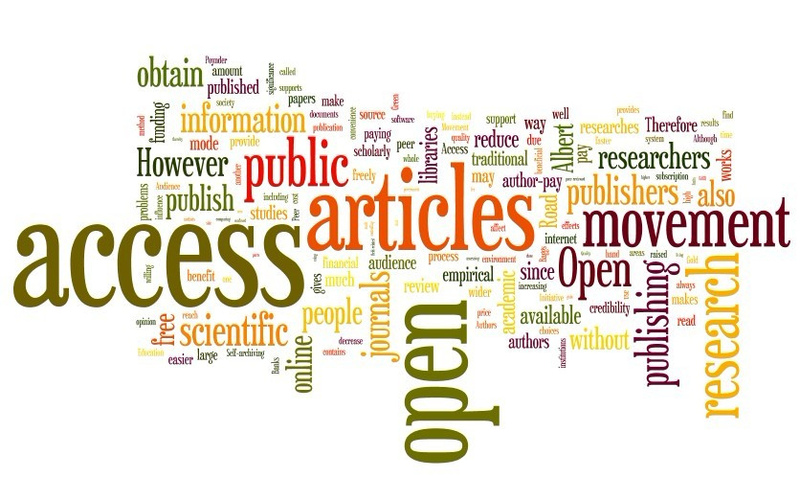 Depositing your work in an open access repository is another way to share your research. Some of these sources are pre-print servers, where you can post article drafts for discussion with your peers. One recent study indicates that articles posted in biology pre-print servers are more highly cited than others. Be careful to comply with copyright and licensing restrictions when uploading your published work to one of these repositories. A free pre-print service for the psychological sciences created by the Society for the Improvement of Psychological Science (SIPS) and the Center for Open Science (COS). Open archive of the social sciences, provides a free, non-profit, open access platform for social scientists to upload working papers, preprints, and published papers, with the option to link data and code. SocArXiv is dedicated to opening up social science, to reach more people more effectively, to improve research, and build the future of scholarly communication. What happens to my copyrights for my own published work? Every publisher has different policies in regards to self-archiving and your subsequent use of your published work. The SHERPA/RoMEO database provides a searchable collection of publisher policies--check here when deciding where to publish.